A Slitting Line is used to break mother coils down into baby coils of a specific width and or weight. A Slitting Line will uncoil a mother coil and slit it to a specified width(s). 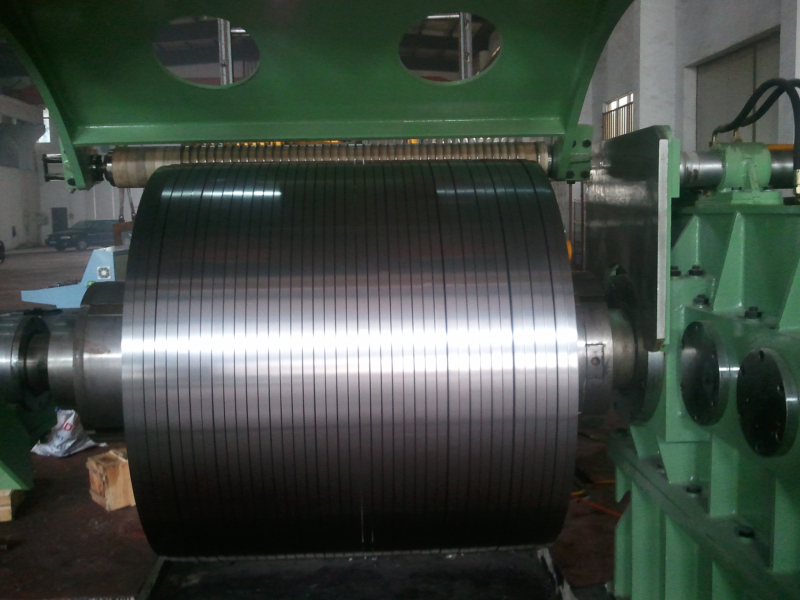 The slit coils sometimes referred to as strips are then recoiled. 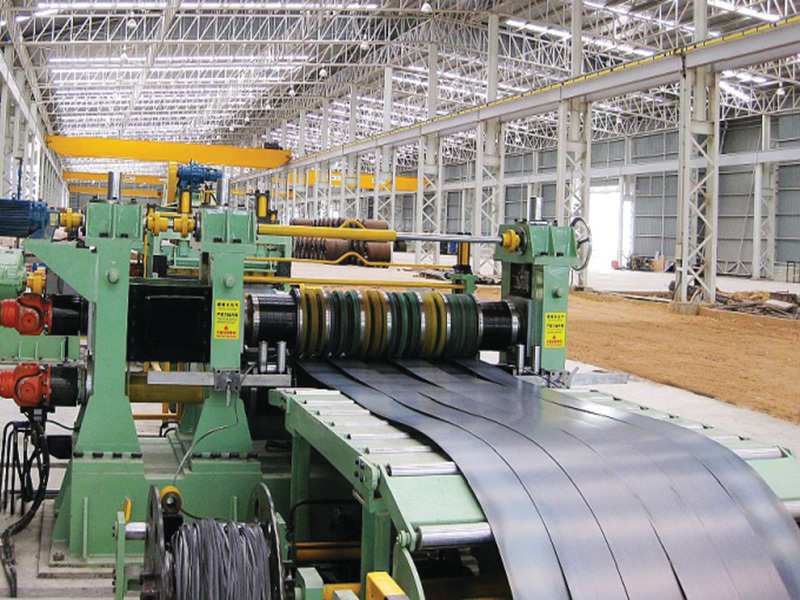 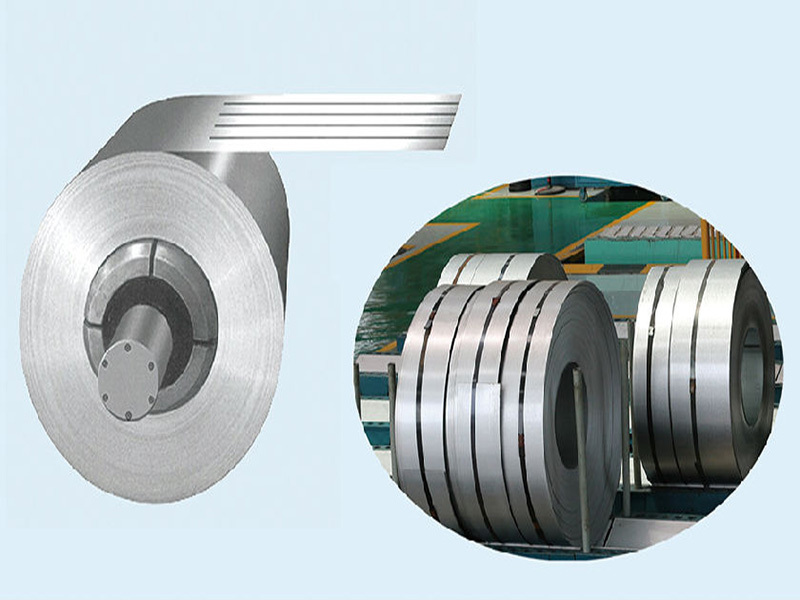 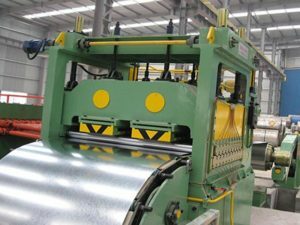 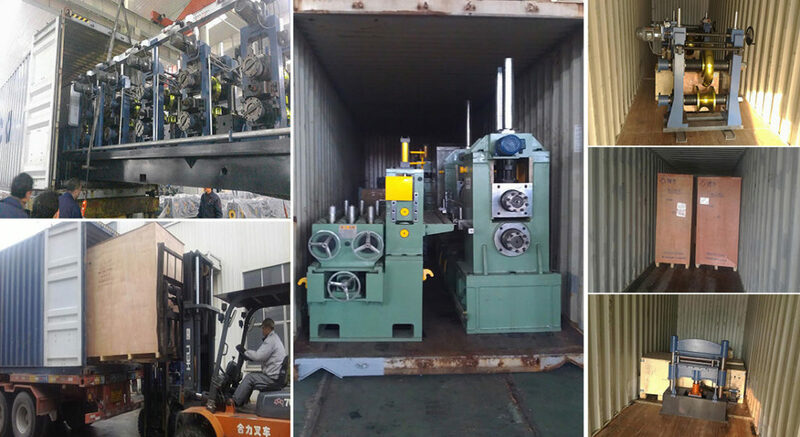 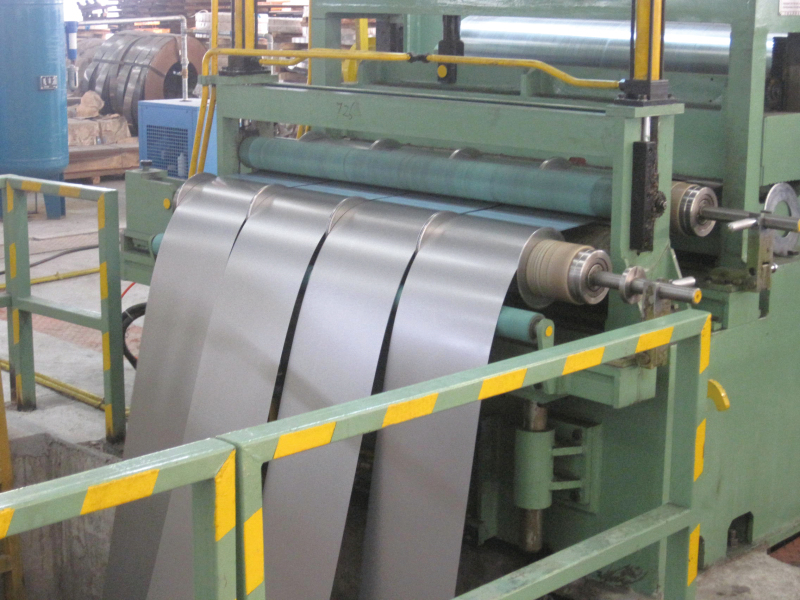 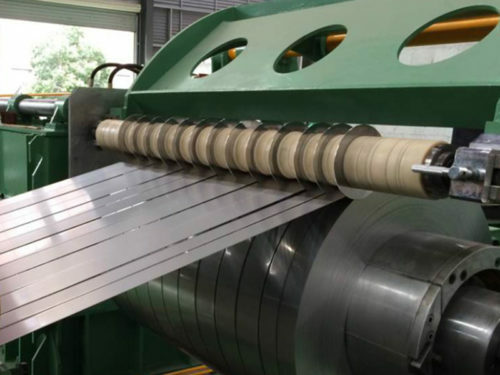 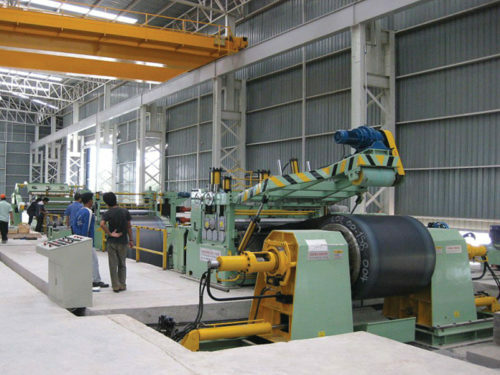 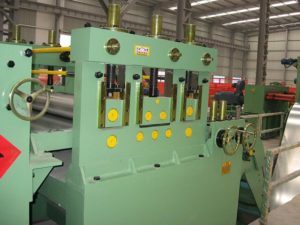 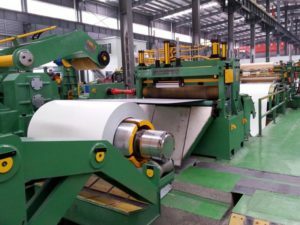 The finished slit coils produced by Slitting Line are used in a wide variety of applications such as roll forming, stamping operations, and pipe making. 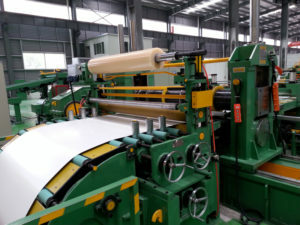 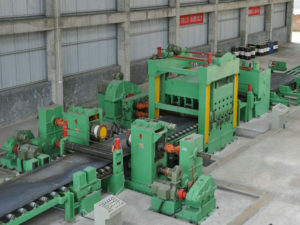 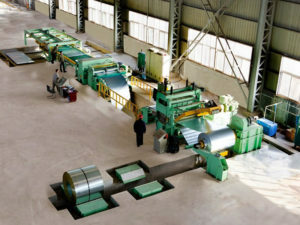 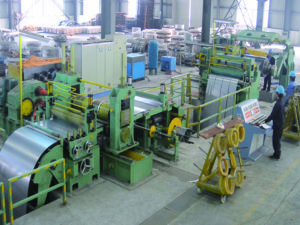 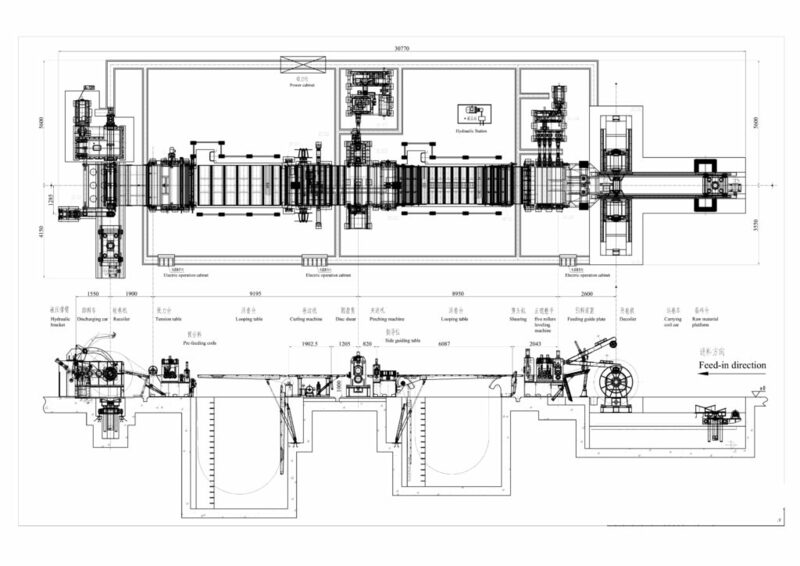 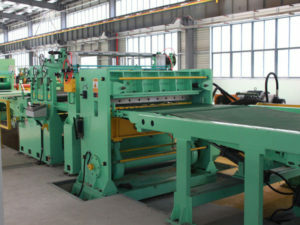 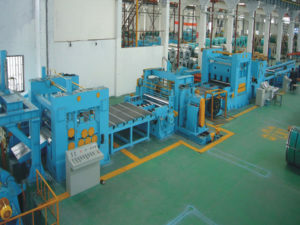 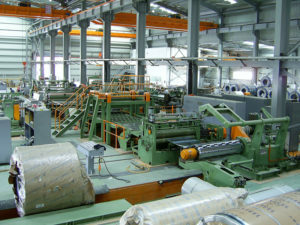 When considering a Slitting Line and the proper line configuration for your application, there are several variables you should consider: the thickness of material, the type of material, the weight of the coils to be produced, as well as annual volume to be processed all influence the line configuration and capabilities required for a successful installation.